Let's be friends! 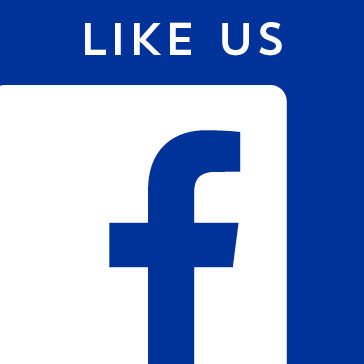 Follow Centennial Park on Facebook. 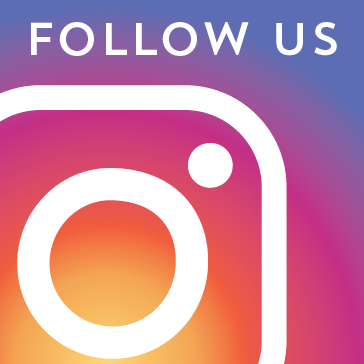 Follow Centennial Park on Instagram! 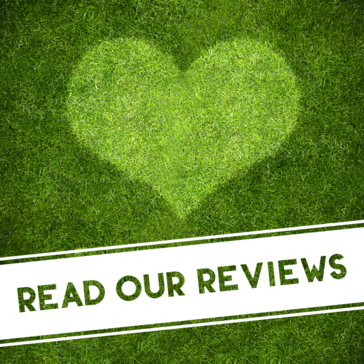 Click below to read our reviews and see why we are a 4.5 star facility! And, If you have enjoyed your experience at the club, please leave us a review. 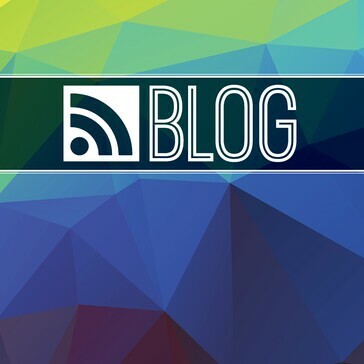 Remember our lowest rates are found on our website, here! Click below to book your next tee time at Centennial Park.